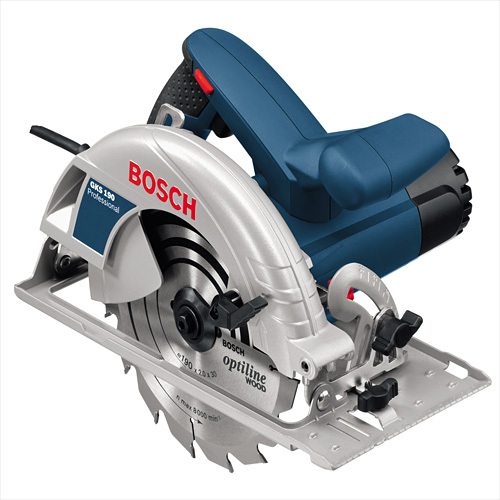 With 1400 watts, it has the highest motor power in its class for fast sawing progress in soft and hard wood. 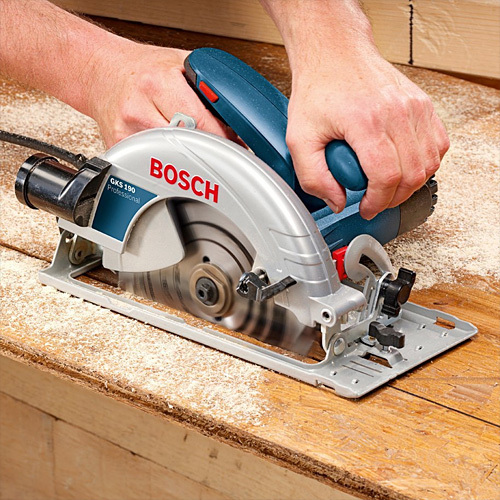 Compact tool design for best handling. Turbo blower for dust-free view of the cutting line. Robust closed aluminium die-cast pendulum guard. 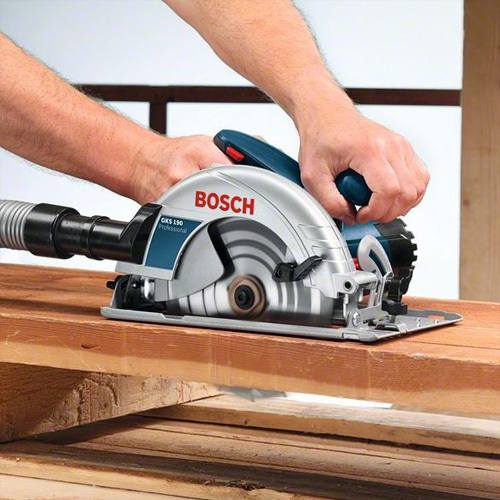 Highest cutting depth (70 mm) and bevel capability (56°) in its class for flexibility in any work situation. Optimised wood chip deflector for better view of the work surface.